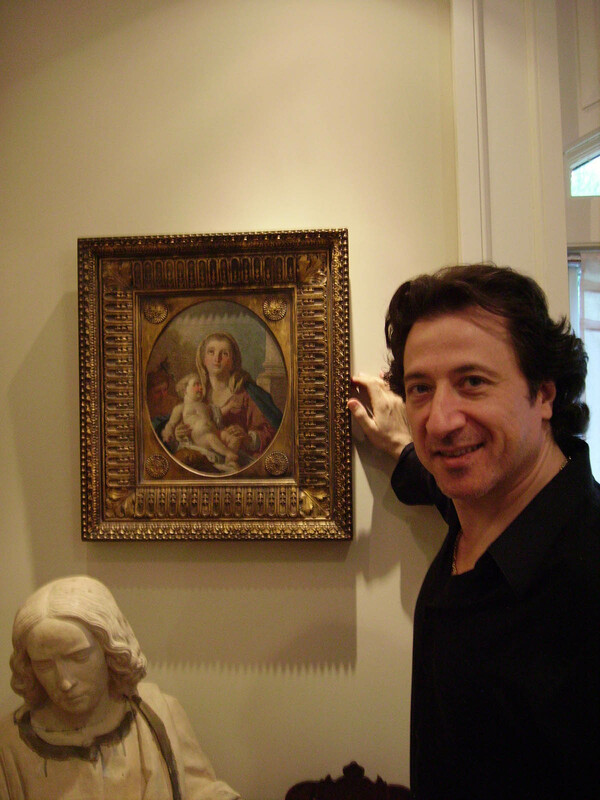 Artist and actor Federico Castelluccio is a highly accomplished celebrity whose achievements in both theater and fine arts make him a creative force to be reckoned with. Castelluccio translates his aesthetic into varying mediums and applications, thereby showcasing his talent and style in Hollywood and beyond. 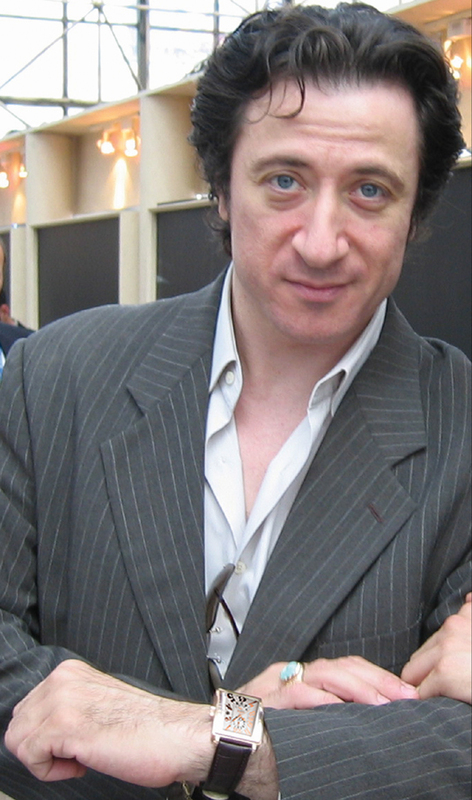 Federico Castelluccio is best known for his role as the Neapolitan Enforcer, Furio Giunta, on the HBO TV series, The Sopranos. The iconic and acclaimed series starred the late James Gandolfini, whom Castelluccio called “one of the greatest actors of our time” during an appearance on the Today Show with Matt Lauer. 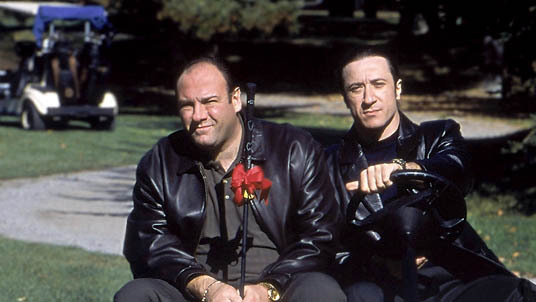 Castelluccio was also featured in Made alongside Jon Favreau, NYPD Blue, and Diary of a Hitman with Danny Aiello. 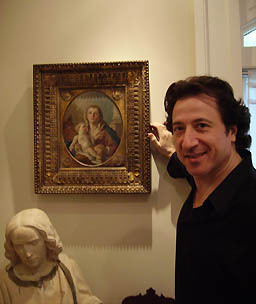 Castelluccio developed his acting talents in summer stock, off-off-Broadway, and various Shakespeare festivals during the mid-’80s, eventually signing on with the Flock and Eclectic theater companies. Perhaps less known, yet no less impressive, Castelluccio is also an internationally renowned visual artist, and received a full presidential scholarship to the School of Visual Arts in New York City. 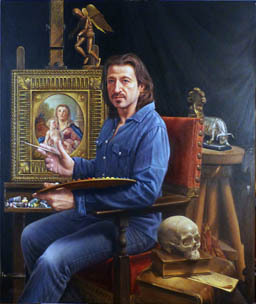 Before becoming an actor, Federico Castelluccio first rose to fame as an award-winning illustrator when actor George Burns personally commissioned him to paint his portrait. Burns was so impressed with Castelluccio that he recommended him to executives at PBS and ABC. His paintings have been praised for their exceptional quality and demonstration of high-level technical ability. Federico Castelluccio’s works are held in public collections across the globe, including Palazzo Chigi, Yale University Art Gallery, Tisch Fine Art Collection, Gillette Corporation, Schering-Plough Corporation and Sotheby’s in Manhattan. Many well known celebrities also own Federico’s original work, such as Whoopi Goldberg, Caroline Rhea, Joe Pantoliano, Geoffrey Holder, Donald Trump, Paul Hogan, and the great blues legend, Buddy Guy. During the fourth season of NBC’s Celebrity Apprentice, Donald Trump asked Castelluccio to judge a celebrity hat design competition. He chose La Toya Jackson, who won $25,000 for her charity, the AIDS Project Los Angeles. Gevril Group is the worldwide agent for Gevril Watches. You can email us or call us at 845-425-9882. Join the conversation! Follow Gevril Group on Facebook, Twitter and LinkedIn. 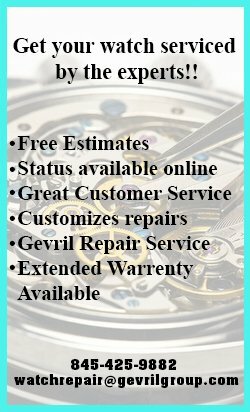 You can also follow Gevril Watches on Facebook and Twitter. Please subscribe to the Gevril Group newsletter and blog.